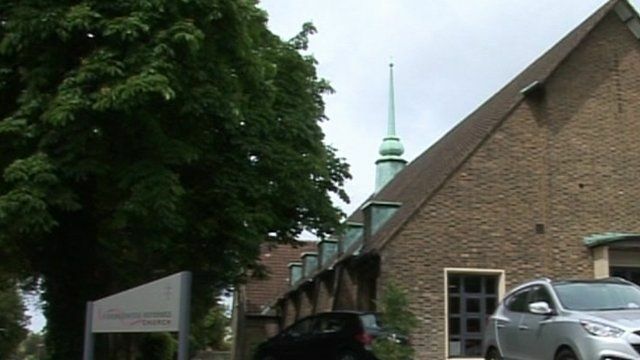 A Surrey council is being taken to court for allowing worshippers at local churches and mosques to park their cars for free. In the first case of its kind, the National Secular Society claims Woking Borough Council is breaching equality laws and discriminating against non-believers. The council has defended the decision saying the policy applied to all faiths as they "encourage people to participate in society". Angela Walker spoke to Reverend Lucy Brierley, from Woking United Reformed Church, Stephen Evans, from the National Secular Society, and Ray Morgan, chief executive of Woking Borough Council.